Whenever you have to travel for business or leisure, now there’s one more reason why you should plan a trip to Vietnam. This wunderful country is now also supported by carNAVi. The detailed map covers the entire country and whenever you need help finding locations in Ho Chi Minh City or Hanoi, countless Points of Interests like Hotels, Tourists spots, Restaurants and more makes it quite easy to navigate around the country. 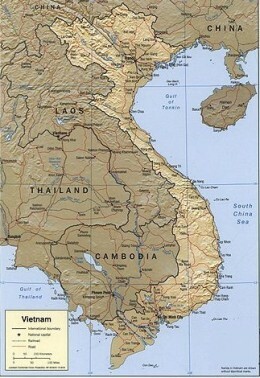 Beside this the mapset also includes parts of Cambodia and Laos. Like usual the mapset is available for free. 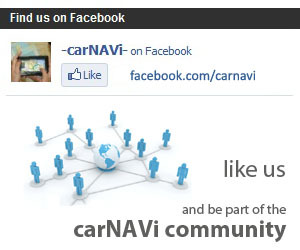 carNAVi’s promise to offer free additonal maps is still our statement! To get the additional mapsets, please visit the carNAVi Store. The maps are free of charge, more information you can find in the “GPS Maps‘ category in the online store.